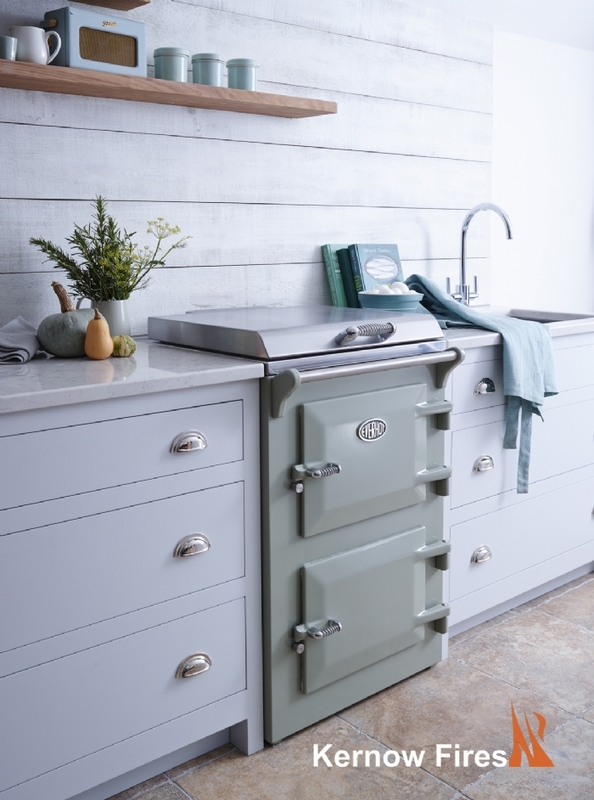 Company history: The Everhot cooker was conceived and designed by the owner of Coaley Mill who wanted to develop an energy efficient heat storage range which would make use of the small amount of spare energy produced by the modern water turbine he had installed. 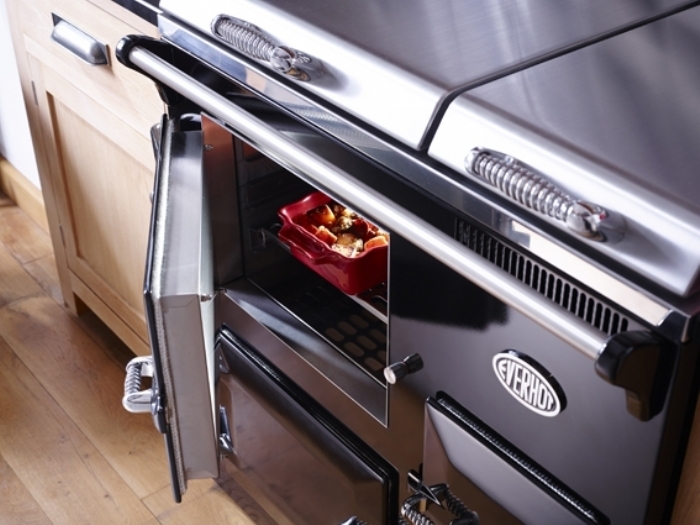 Why we chose Everhot: Everhot appealed to us because of its energy efficiency, ease of use, controllability and size of the ovens. 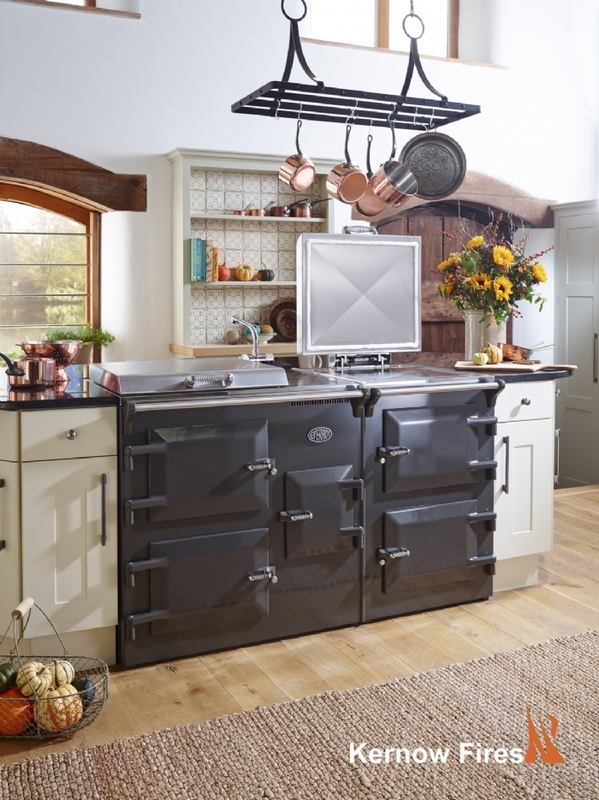 The Everhot offers so much which traditionally would only be available from a modern oven including a grill and an induction hob.